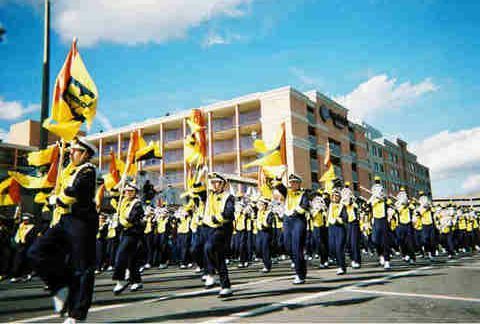 Let's get marching! 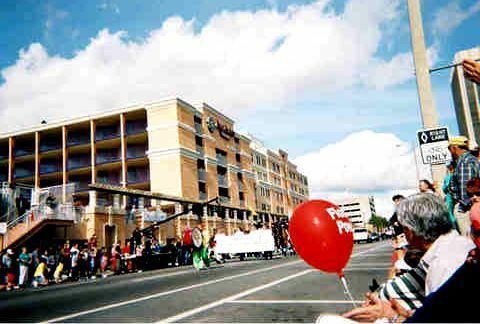 Let's have a Parade! 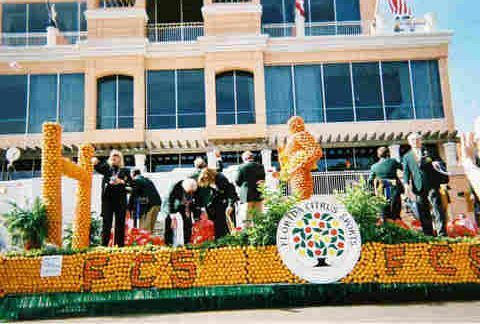 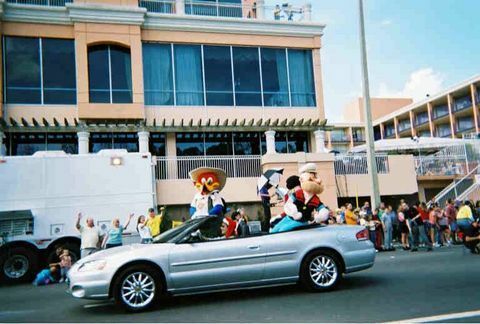 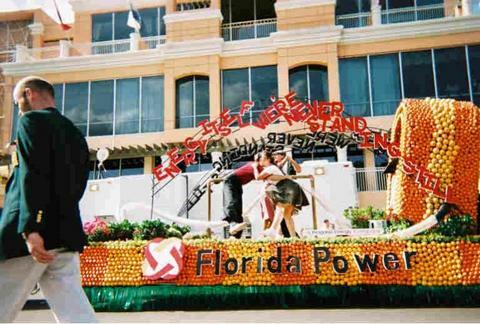 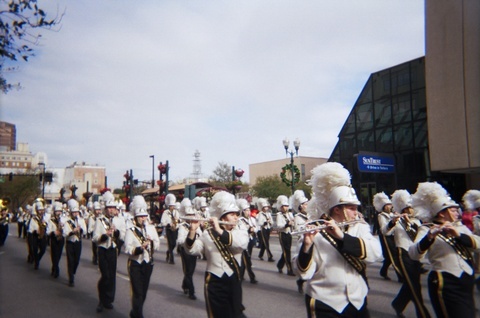 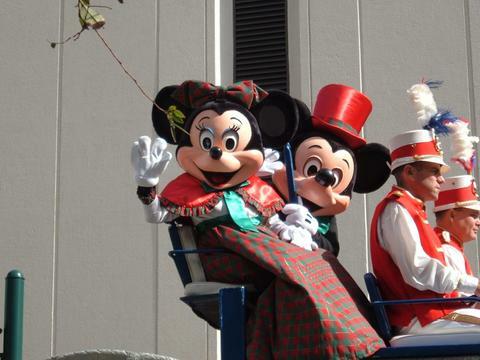 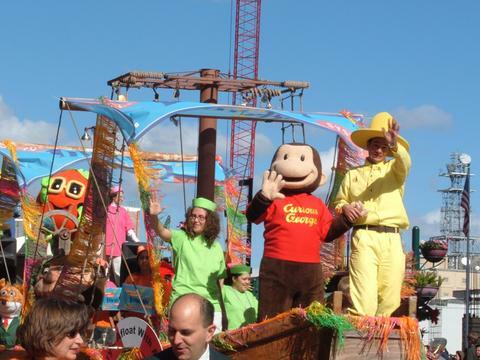 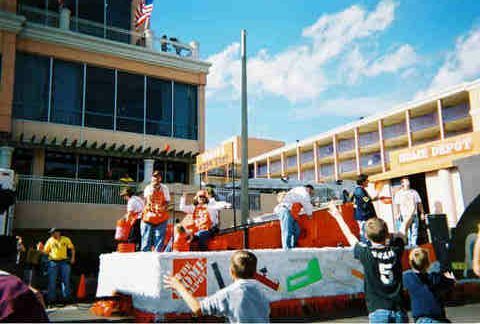 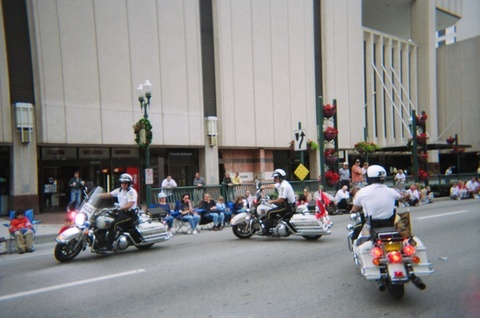 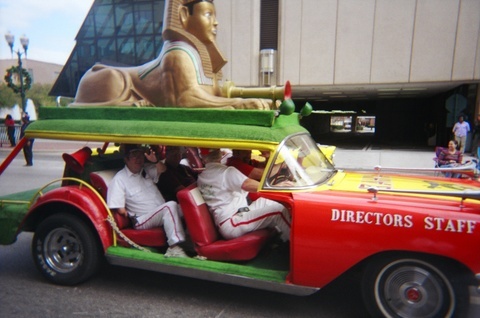 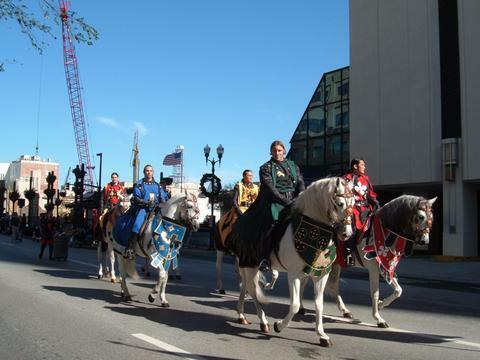 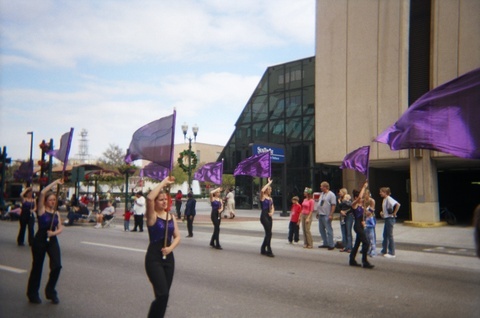 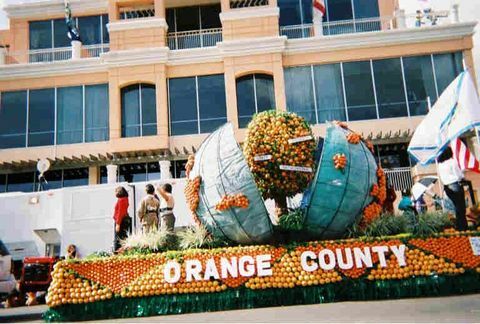 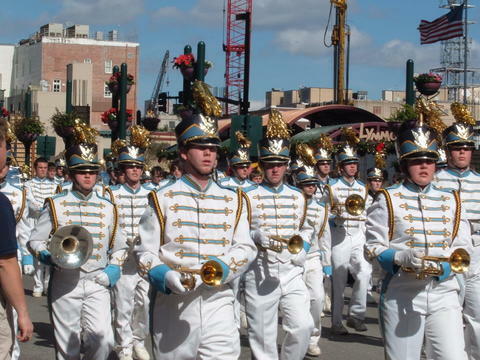 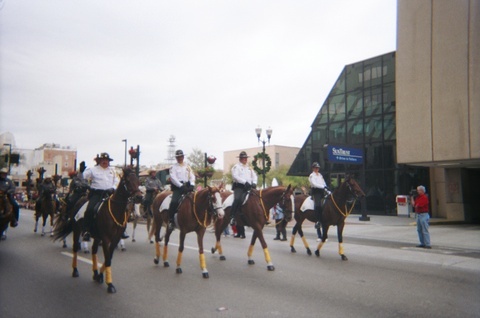 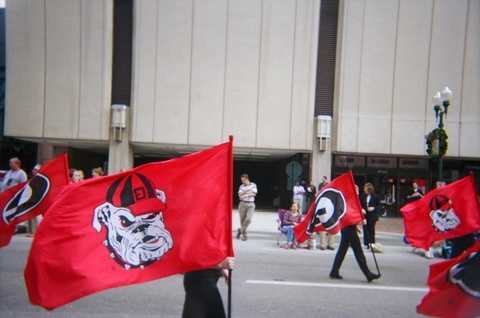 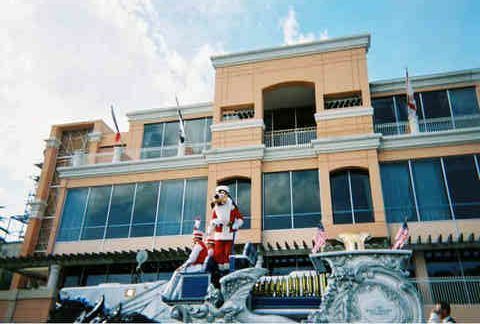 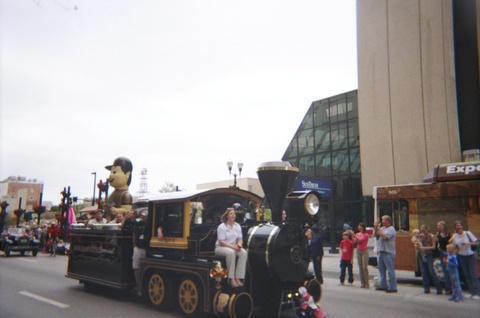 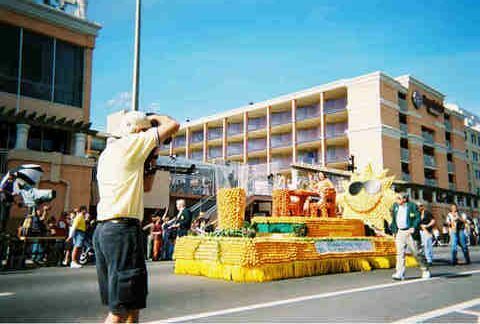 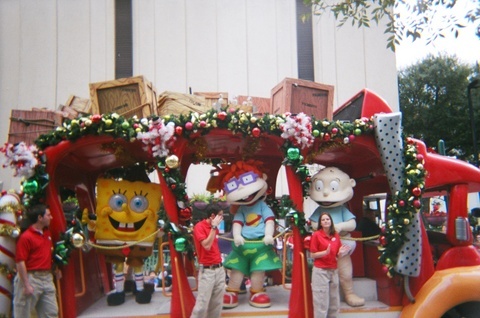 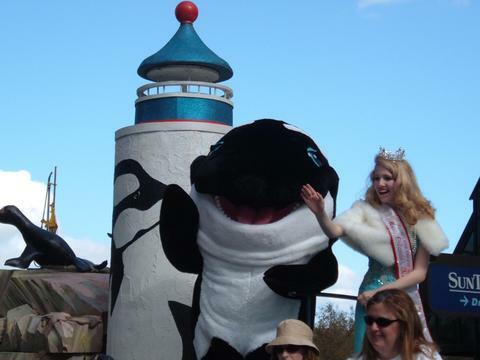 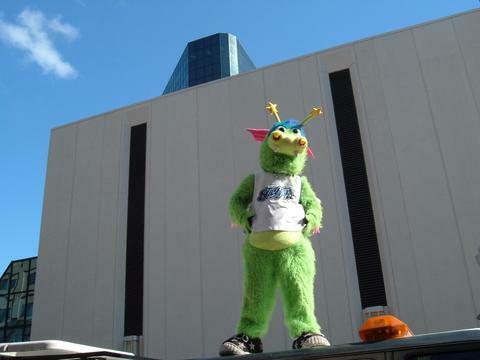 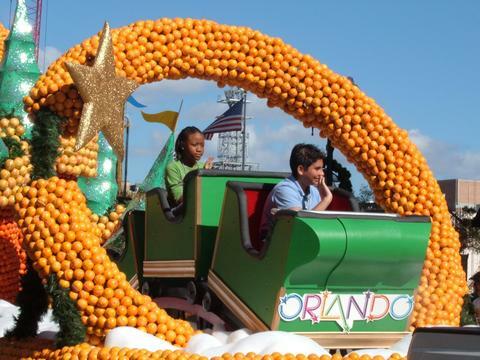 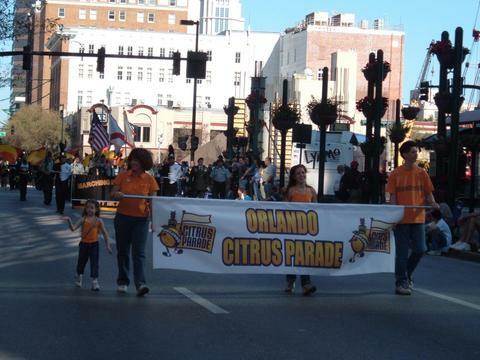 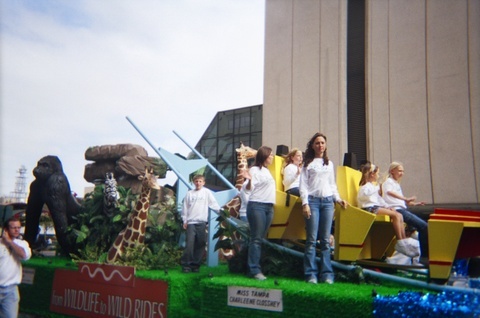 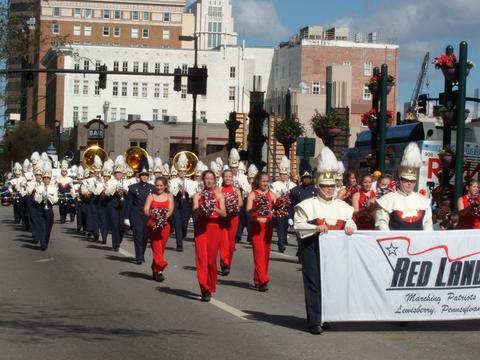 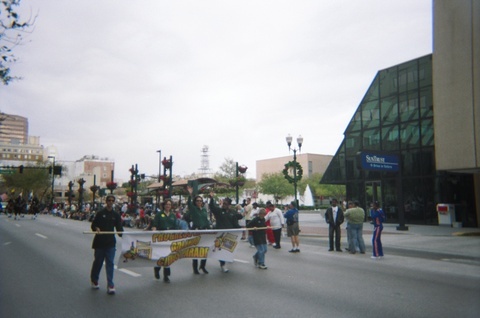 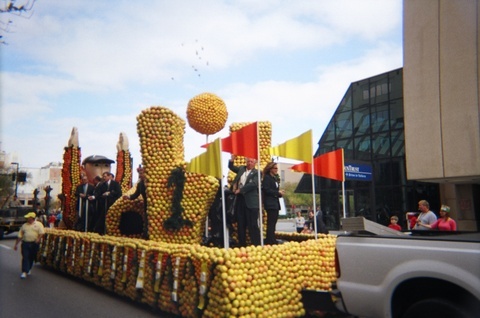 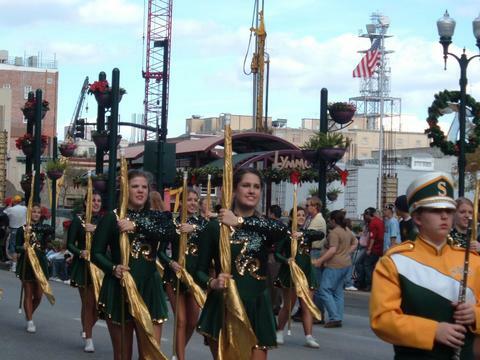 These pictures where taken during the 2001, 2003 and 2004 parades.